Director of Schools, Janet Graham is honored to welcome you to the 2016-2017 school year. Ms. Graham was appointed to Director of Schools effective July 1, 2016. She is truly honored and humbled at the opportunity to serve our students, staff and community. Ms. Graham is a native of Cumberland County, having attended and graduating from Homestead Elementary and Cumberland County High School. She is a graduate of Tennessee Technological University with a Bachelor’s degree in Elementary Education. She received her Master’s degree in 1981 in Administration and Supervision, followed by a Specialist in Education in Instructional Leadership in 2003. Ms. Graham has served in basically every capacity in our local school system. She began her teaching career at Crossville Elementary in 1977 teaching second, fourth and first grades. She served as a consultant with the Department of Education from 1986-1994. During this time she was the state wide Reading Consultant and later a consultant with the Division of School Approval and School Success. In 1994 she was asked to serve as principal at North Cumberland Elementary, then in 1999 opened Stone Elementary. Ms. Graham served at Stone Elementary until January 2006 and was transferred to Cumberland County High School where she remained until moving to Central Services in January 2013. 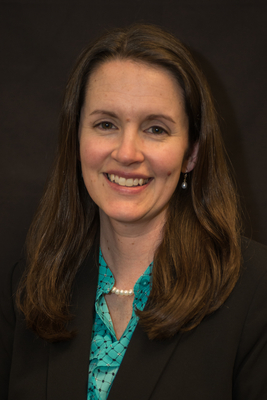 Ms. Graham served as Supervisor of Instruction K-12 until her appointment to Director in July. Dr. Rebecca Wood began her educational career in 1990, primarily teaching elementary grades in all subjects and middle school grades mathematics. 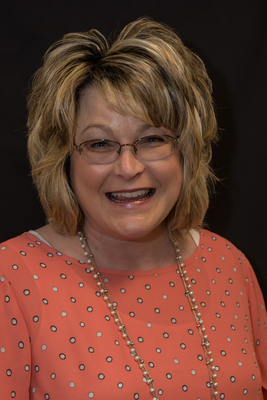 She was an Assistant Principal at South Cumberland Elementary for one year before becoming the principal at Pleasant Hill Elementary for four years and then subsequently Glenn L. Martin Elementary for three years. Dr. Wood’s service at the district level includes five years as the District Instructional Facilitator in Federal Programs and Instructional Supervisor for one half year. Dr. Wood was then selected to be the Chief Academic Officer in 2013 and is currently serving Cumberland County Schools in this capacity. 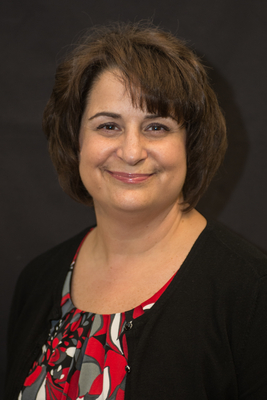 Dr. Wood has earned a Bachelor of Science in Education, a Master of Arts in Instructional Leadership, an Educational Specialist degree in Instructional Leadership, and a Doctorate of Education. For over twenty-five years, Dr. Wood has enjoyed working with students, parents, teachers, and support staff in the educational setting. She believes that our work makes a difference in the lives of our students and has a direct impact on the future of our community. Mrs. Harris attended the University of Tennessee where she earned her B.S. in public relations with a minor in business. She earned her Master of Business Administration degree from Tennessee Technological University. Before coming to education, Harris worked in tourism marketing coordinating the promotion and budgeting efforts for a 14 county region with the Department of Tourism. Most recently, she has served Cumberland County as a high school business educator. 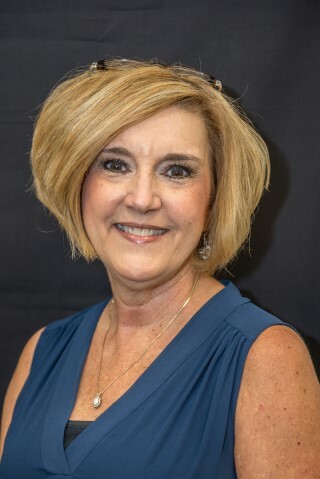 Mrs. Harris joined the Central Services team in April of 2017 and looks forward to continuing to serve the students, staff and citizens of Cumberland County. Laura begins her seventh year with the Cumberland County School System in a new role as Central Services Receptionist. Her previous six years of service were as Cumberland County High School library clerk. Prior to coming to Cumberland County Schools, Laura spent ten years in account management, sales, and billing in both the banking and private sector. Laura is passionate about the success of Cumberland County Schools and looks forward to meeting and assisting you in your central services needs.